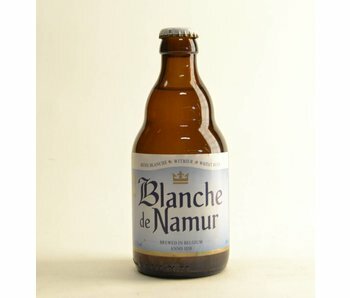 This beer, also called Blanche of Namur, is named after the daughter of John I of Namur. Again, we need many centuries back in time. Until the 14th century to be exact. 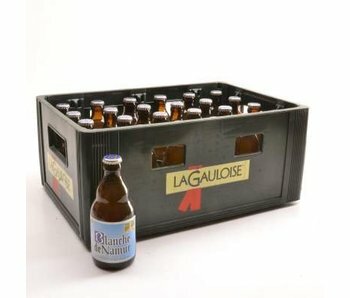 With its golden color and sturdy collar is perhaps one of the best wheat beers in our range. 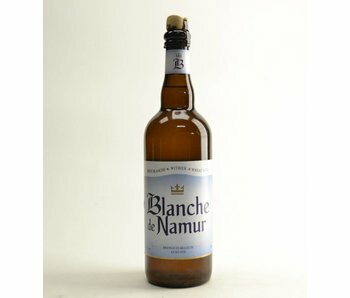 What do you remember about Blanche de Namur? 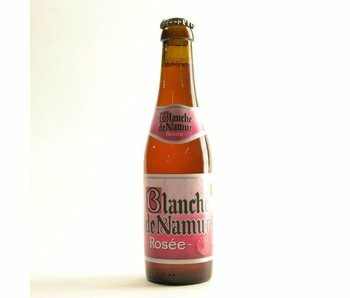 What we would note is that this beer already has secured many international awards. And we expect that this still remains so take a while. 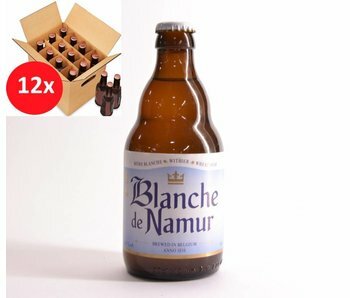 This beer is available in both 33cl bottles and 75cl the edition and barrel of course. 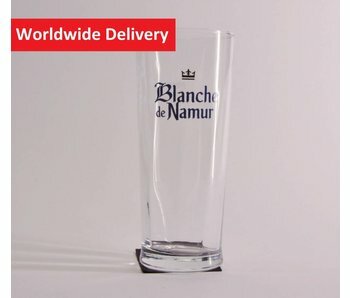 We recommend using a matching glass to complete the experience.